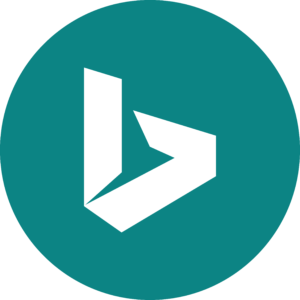 With more than 20% of search market share in the United States and rapidly increasing global traction, Bing is an essential part of the local ecosystem. More than 150M users search for local businesses and services on Bing every month. As of early 2016, Bing also powers search results across the AOL portfolio of sites, including Huffington Post, Engadget, and TechCrunch.